Love love love love love. Everything was fantastic . My only wish is that it was longer !!!! Cook was fantastic and fun to be around . This was a life experience I will never forget. 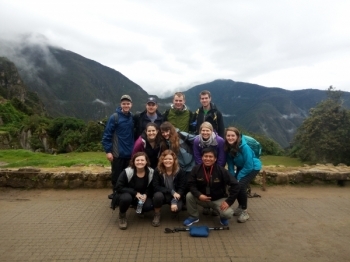 We could not have asked for a better guide or group to go with. I went on this trip because my friend encouraged me to go. 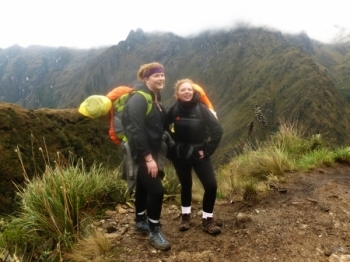 I honestly was not prepared physically compared to previous treks (Mount Kilimanjaro, etc), however the entire crew including the guides, porters, and other passengers really helped to make this a great trip. Overall it was a great trip!.The journey was definitely not easy, but the scenic views along the way made the effort worthwhile. The trek was well organised and executed. 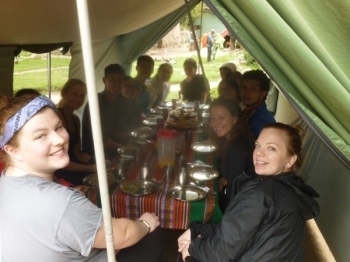 The food was fantastic and living conditions adequate. Overall, a great adventure. Its very challenging and not for everyone, but those who want to go out of their comfort zone should not give this a miss. 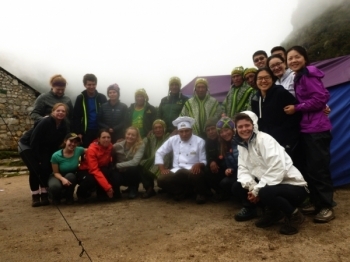 The journey was really good, even though the hike was especially challenging in terms of altitude, the porters and staff were very supportive and helpful to adapt to the changing environment, especially during the rain. Vamos! 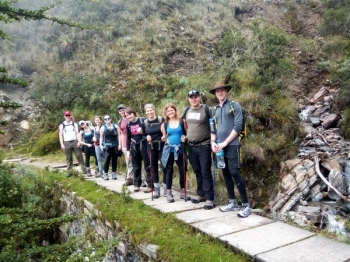 Being on the Inca Trail and completing this amazing walk has been a great experience in my life. 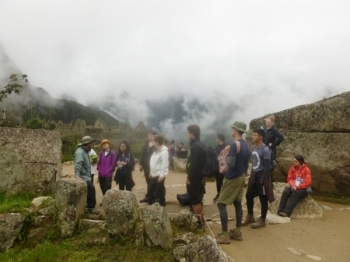 The over all aim was to see Machu Picchu, but actually all single parts of this trail were worth going on this great adventure. 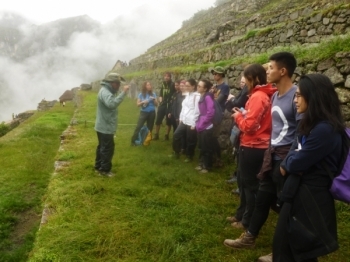 This awesome experience was accompanied by fellows from around the world in a small group. 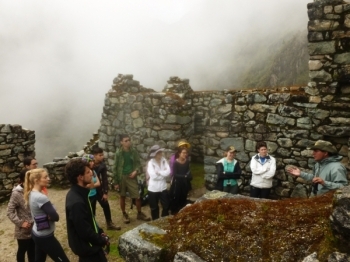 It was a great 4D3N trekking through the Machu Picchu mountain, though I'd say this is not for the weak hearted. It was a really awesome trip. I enjoy every second of the beautiful nature. I have never seen something like this before. 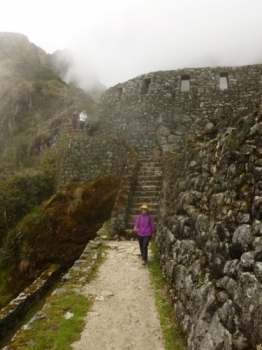 Machu Picchu is really gorges. Unbelievable!!!!! Everything was great. Muchas gracias! 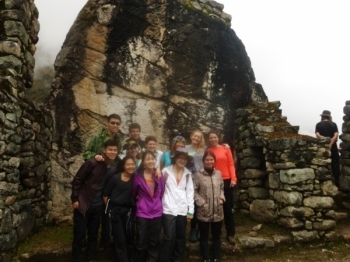 The inca trail to Machu Picchu Was a great experience!!!! . Hard and fun at the same time. This was a fantastic trek. 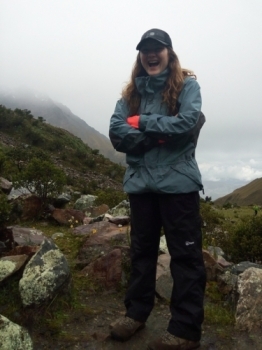 I had a wonderful time hiking through the beautiful and diverse landscape. 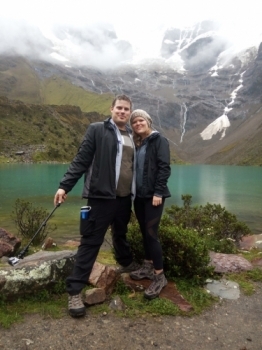 We had such an amazing week on the 5 day Salkantay Trek!. 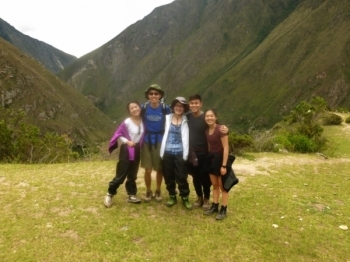 Inca Trail Reservations made planning our trip easy and let us focus on enjoying the trip (and making it to the finish line!). This was my first ever trek and it was amazing! The food was spectacular and I am going to miss waking up to coka tea every morning. 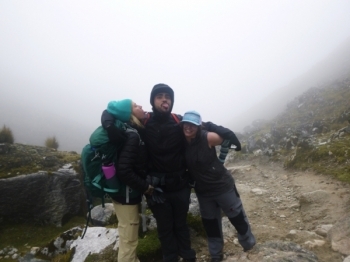 The best trek I have ever been on; a real adventure - from the early morning trekking to the hot springs and the evening meals with new friends & even the early morning wake ups .